The Triological Society and John Wiley and Sons, Inc. announced today the launch of a new open access publication, Laryngoscope Investigative Otolaryngology. Laryngoscope Investigative Otolaryngology is a peer-reviewed open access journal focused on the rapid dissemination of the science and practice of otolaryngology head and neck surgery. The new title is a companion journal to The Laryngoscope and will publish high-quality, original research across the spectrum of basic and clinical otolaryngology. The journal will publish contributions in the form of comprehensive reviews, research articles, clinical trials, short reports, in-depth perspectives, open-peer commentaries, theoretical and/or translational papers. Negative results and confirmatory studies may also be published as short communications. Laryngoscope Investigative Otolaryngology joins The Triological Society portfolio alongside the highly ranked journal The Laryngoscope as well as the monthly newsmagazine ENTtoday. Dr. Welling currently serves as the Walter Augustus LeCompte Professor and Chair of the Harvard Department of Otology and Laryngology and is the Chief of Otolaryngology at Massachusetts Eye and Ear Infirmary and Massachusetts General Hospital. All articles in Laryngoscope Investigative Otolaryngology will be published online under a Creative Commons license. Authors with open access mandates from funders will be fully compliant when publishing with this journal. A publication fee will be payable by authors on acceptance of their articles. 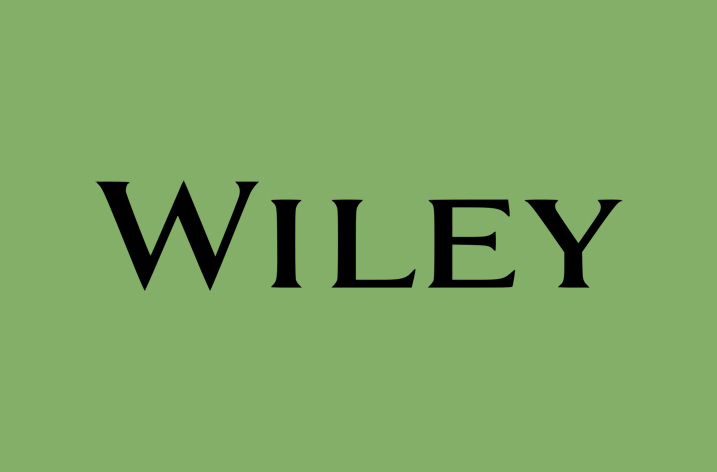 Authors affiliated with, or funded by, an organization that has a Wiley Open Access Account can publish without directly paying any publication charges. The journal is open to submissions now and plans to publish the first issue online in November 2015. For more information, visit www.InvestigativeOto.com.